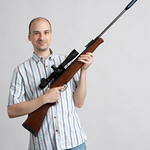 Air rifle shooting is the perfect way to have safe fun with guns. Challenge your mates to an intense precision test, book this as individual activity ore build a package. 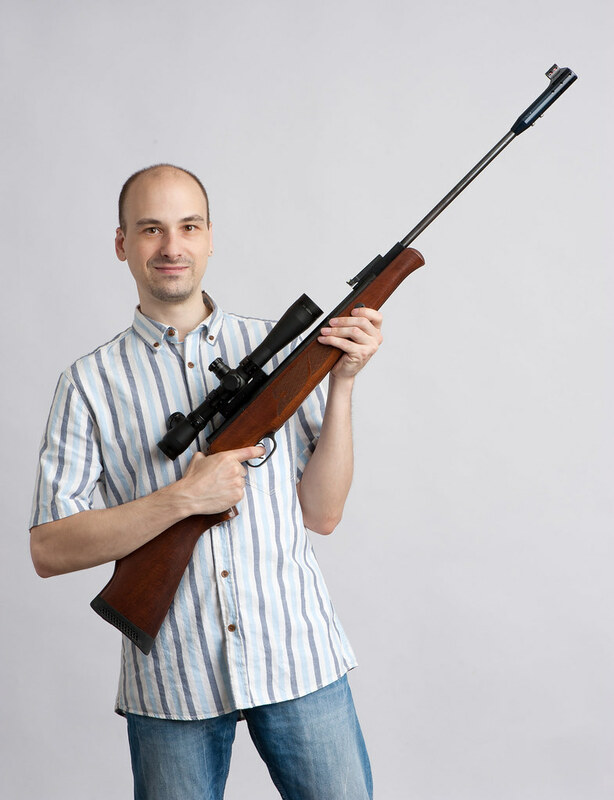 Air rifle shooting is the perfect way to have safe fun with guns. Challenge your mates to an intense precision test, to see who can really get closest to the bull’s-eye. 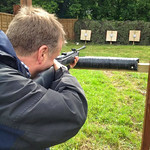 Learn to line up sites and load the guns correctly, and make sure you keep a steady hand! Don’t let the excitement get the better of you though! The skill in being an accurate marksman is to keep your composure and focus throughout. 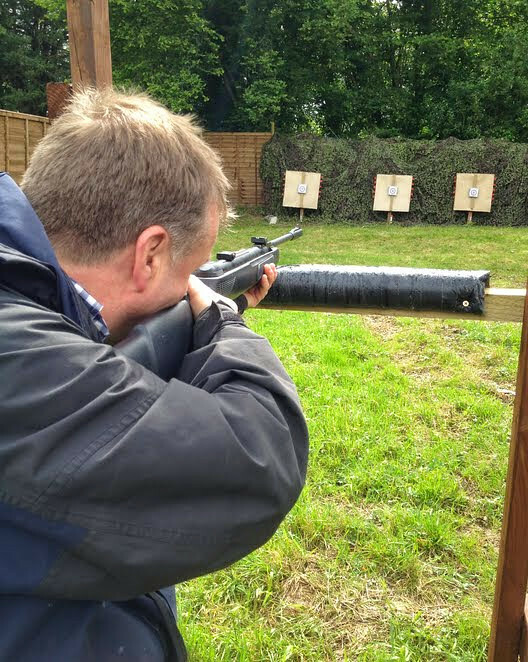 Fun for all abilities, this will bring out the competitive side in even the most timid of participants; it’s very rewarding when you hit the target too! Don't forget to take your hand and eye co-ordination with you to the shooting ground. Your hens will get such a thrill when you hit the target out of the sky and it comes falling to the ground. Small but superfast these buggies are outrageous fun for everyone. It will definately put a smile on all your hens faces. Will you be able to go in a straight line.